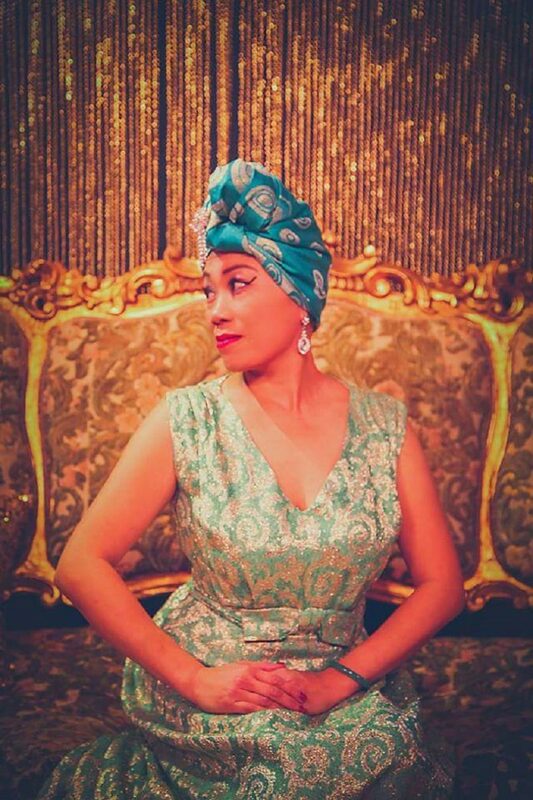 Indomitable: Jade Serpentine on her life as a Pinup star, and her struggles with Cancer. Photos: Supplied. 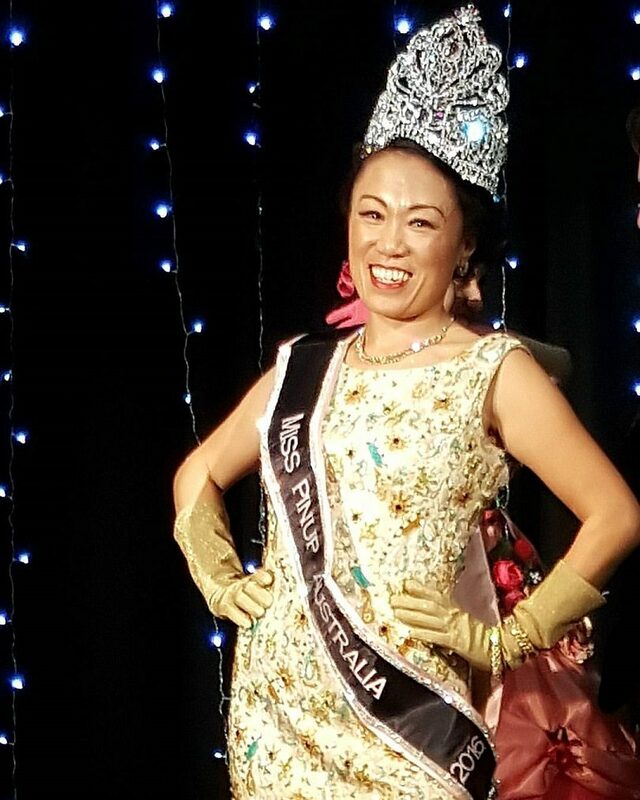 Melanie Louey aka ‘Jade Serpentine’ is a Canberra Pinup Queen and winner of Miss Pinup Australia 2016. Melanie is also a mother of two who recently had a battle with cancer. She was kind and brave enough to share her health journey and career as a pinup personality. RA: Where did your love for pinup fashion come from and when did it begin? 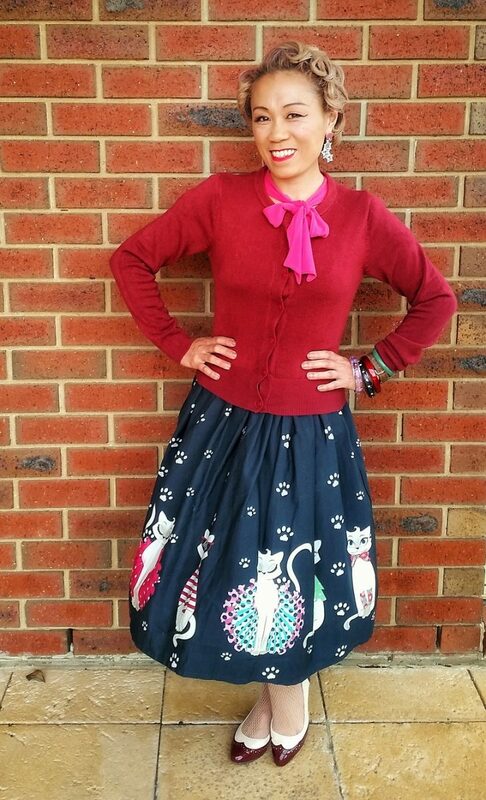 ML: My love of pinup fashion first began in 2015 where I saw a friend of mine wearing rockabilly clothing. I thought there was something cute and sweet about it and it made her stand out from everyone else. I asked her where she bought her outfits from and it went from there. I was an average mum doing all the usual things – activewear all day every day and I felt I was in a rut and wanted to do something different to make myself feel good. 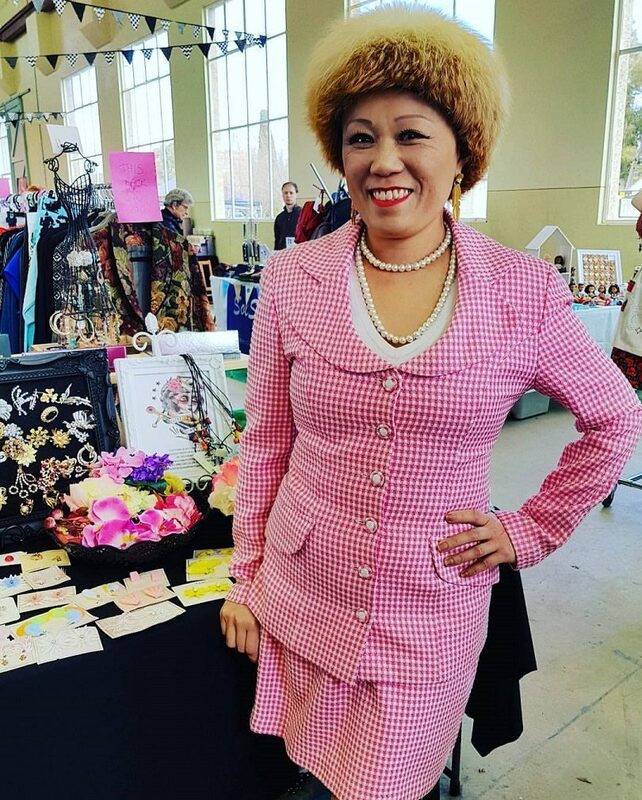 Once I started on the reproduction pieces, I started to meet other like-minded people in Canberra and that was where my passion for vintage clothing started to surface. So these days I tend to interchange between vintage and reproduction clothing. RA: What were your thoughts and experiences when you were first diagnosed with breast cancer? ML: When I was diagnosed with breast cancer in March 2017 I was in a little bit of shock but wasn’t fully surprised. I had an aunt who was older than me and she had passed away six months before my diagnosis. It was because of her I became more vigilant with self-checking and just one day found a lump on my left breast. A part of me hoped that it wasn’t cancer, but I was more than prepared for the diagnosis when it was handed down. From there on, everything was just go, go, go! I had referrals, saw specialists and received treatment plans. I dreaded the idea of a mastectomy but fortunately, my breast surgeon felt that a lumpectomy and reconstruction was the way to go and that was the path I was to follow. I undertook chemotherapy first. One of the first comments made by my oncologist was, ‘I love your hair but you will lose all of it’. That devastated me a little and my coping strategy was to go shorter bit by bit until the hair started falling out and when I realised that the hair on my shoulders was mine and not cat hair, I got it shaved off. It’s funny, I look at my hair now and what it was 12 months ago and it feels weird. Likewise, when I had no hair and then looked at how much hair I had before, it was just odd. RA: What mindset did you adopt to help you get through your treatment? ML: My philosophy was to trust my specialists from day one. They were all completely understanding and answered all my questions. I tried to not Google everything about my diagnosis. Before cancer, I thought breast cancer treatment was universal – but every case is individual and every treatment is different. While I may have gone through chemotherapy first, others opt for surgery first. My main mindset was to remain as positive as I could about the experience. I knew that if I took the path of self-pity and negativity that cancer would take me over. But I was adamant that I should just go and do what needed to be done and to be as open about it as possible. Telling my children was hard but they and my partner were with me all the way, cheering me on and helping me fight. I always encouraged my children to ask questions and they celebrated every milestone I reached along the way from the first day of treatment to shaving my hair, to getting excited when my hair started to grow back. 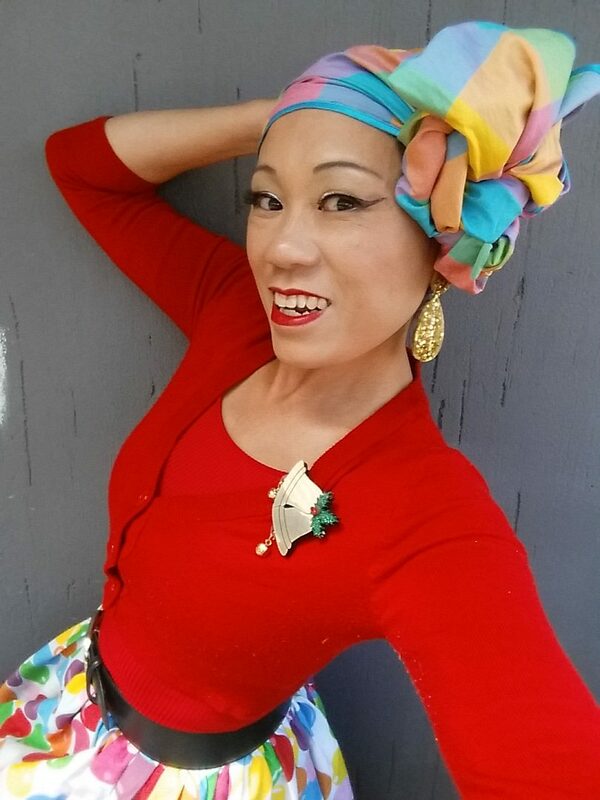 I also had wonderful chemo nurses who I still see now because I have ongoing monthly treatment and the fact that I dressed pinup during and after treatment always brings a smile to their faces. Trying to maintain business as usual made things easier, but there are just days where you just have to wing it and go with the flow. 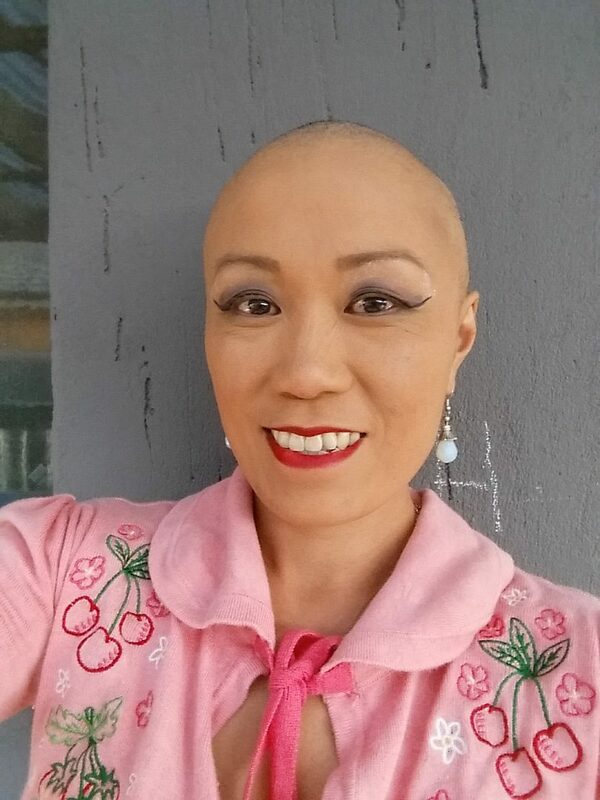 RA: In what ways did your cancer journey affect your pinup career and how did you cope with it? ML: Cancer didn’t affect my pinup activities as such. The only thing it stopped me doing was going to Sydney as often as I used to when I was undergoing chemotherapy for the first few months, but if I felt well, I went (being chauffeured was fantastic!). The last thing I wanted to do is to allow this diagnosis to stop me from doing the things that I enjoyed the most. 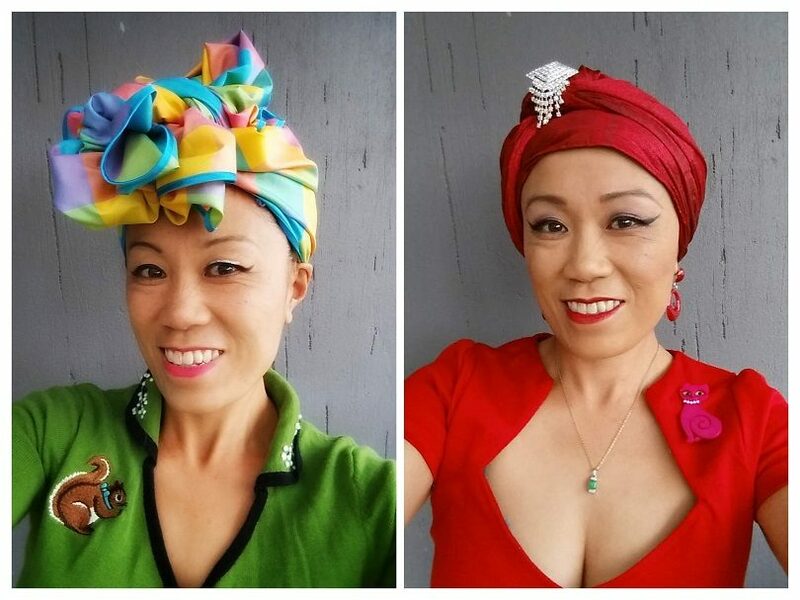 While I lost my hair and sense of taste, I still wanted to make the effort to put on my make up and dress up and had adopted turbans and head wraps as my hair substitute, and once I started to do that, I just felt like me, not a cancer patient. There are some days that I probably pushed myself too far – my friends can widely attest to that, but I’m stubborn and if I wanted to do something I would. My employers were also accommodating and allowed me to work on the days that I was well enough and would always check on my well being. Continuing to work, in any capacity, was a sanity saver for me. I needed to go out and do things. Even if it was something as simple as a coffee with friends or just going for a walk around the block. There were some crappy days after some of the chemo treatments when I felt either too wired, nauseous or tired. But they never last more than a week. Again, I had a wonderful support network of family and friends that helped me through. My mantra for a good part of the treatment was “nothing was worse than chemo” and it’s true. By comparison, the operation and radiotherapy treatments after were a piece of cake. RA: What advice would you give anyone going through cancer treatment? ML: My main advice is to get a support network going. Even if you feel you can do it all – you need people to hold your hand and be your eyes and ears. Accept help when it is offered, those that offer do it out of love and support for you and not out of pity. Cancer treatment can be hard and difficult, but the end result means you prolong your life. Not everyone has the same side effects when it comes to treatment, and do not compare your story with that of someone else. Never be afraid to talk to the person sitting opposite you during treatment, talking about what you have gone through can help open up to someone else that they are not alone. If you lose your hair, wear double beanies during Canberra winter and learn to embrace what you see in the mirror. If a wig is your thing, go for it. If not, then good on you for embracing the changes you are undergoing. Do what you feel is right for you and keep smiling where you can. Eat whatever you want (if you feel like eating). Weight gain is normal but you will get back to where you were eventually. Exercise, even a walk around the block helps you feel better, but do it in baby steps. The main thing I was always told was: don’t be a hero, feel a little nausea, take the medication, don’t think you can ride it out. If you feel tired, stop and take a break (and right now I have my friends probably screaming that I’m not taking my own advice. But I did, they just never saw it!). RA: What plans do you have for your future as a pinup personality? ML: At this stage, I am not sure what my pinup personality future is. I definitely will continue to dress the way that I have been, it is acknowledged and complimented by lots of people. I like the fact that I feel more empowered when I dressed like this. I just know that I will no longer enter into competitions because I know that my look is good enough for me. The main thing is that I am happy doing it for me and not for anyone else. 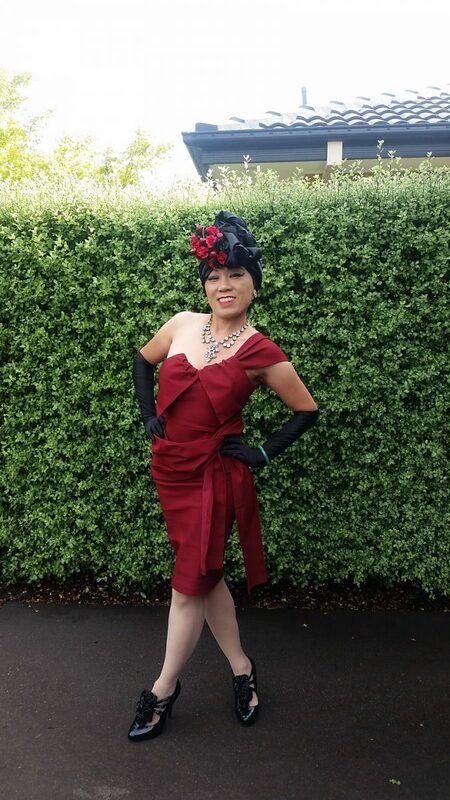 If you know me and see me, always say hello, it would be lovely to expand my social network of pinup friends in Canberra.